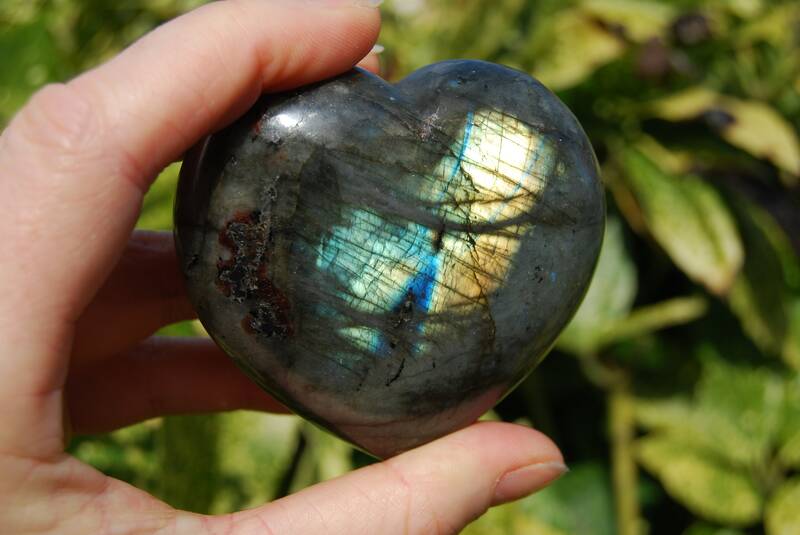 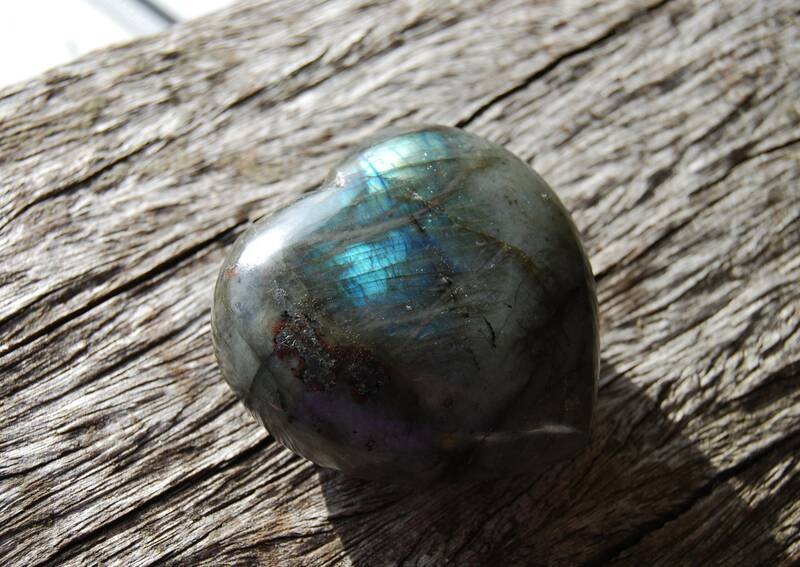 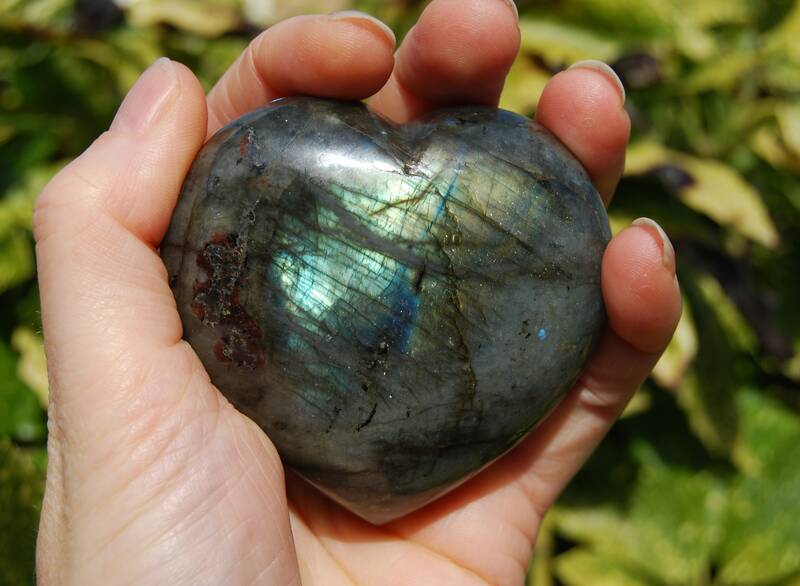 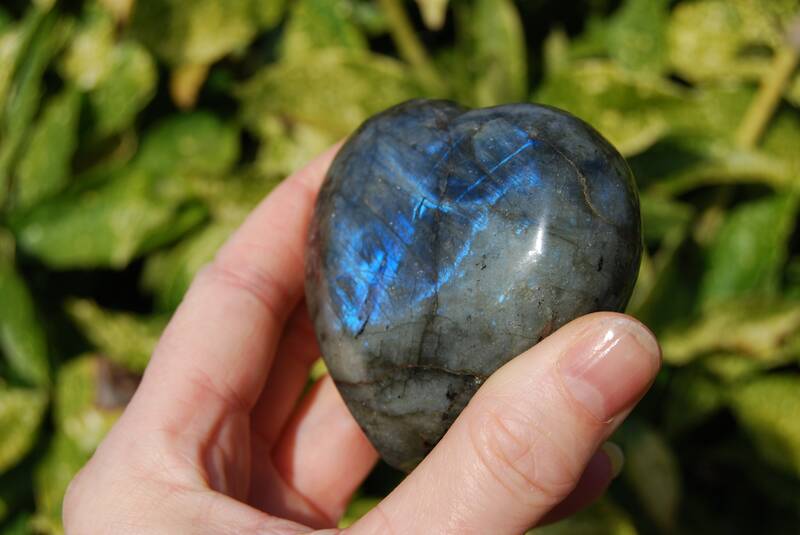 Polished Labradorite from Madagascar palm stone with blue and gold flashes when viewed in the right light. 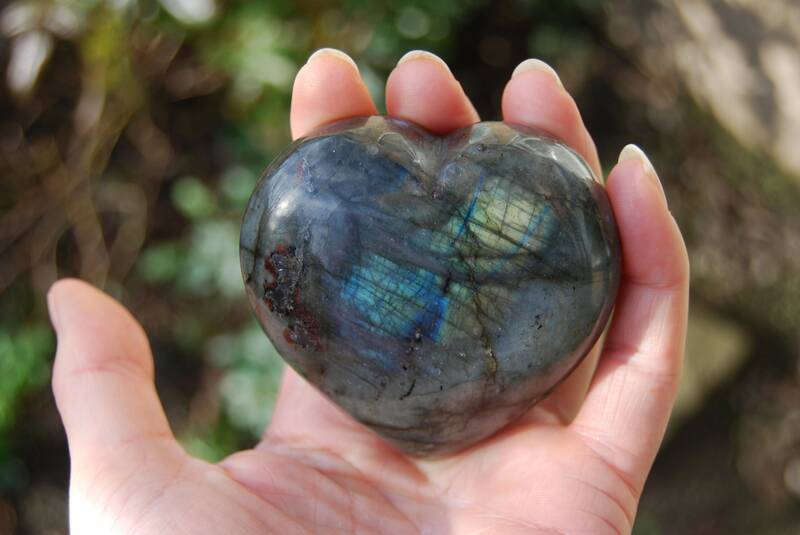 You will receive the stone as shown in the pictures. 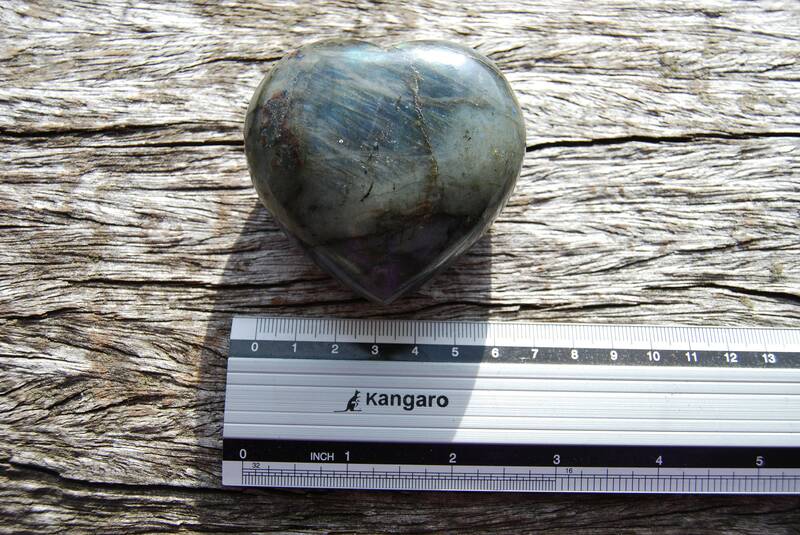 Weight: 245 grams / 8.64 ounces. 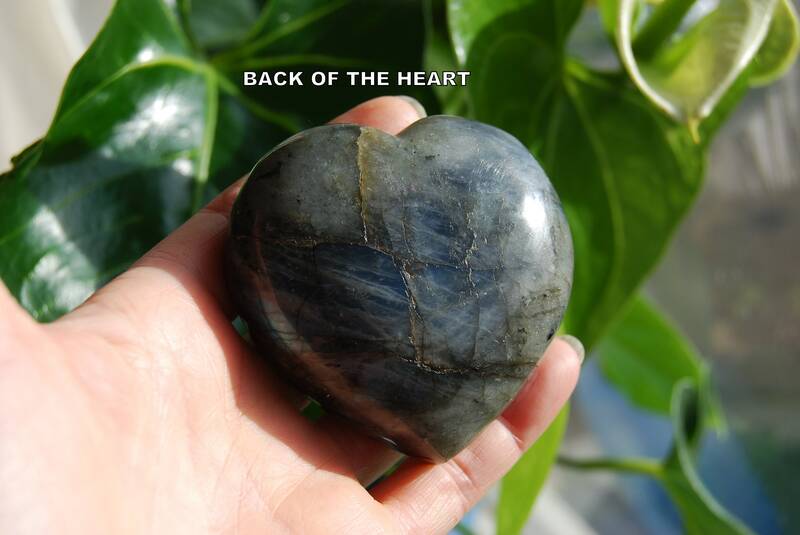 Shipping will be combined when more products are purchased.